Science fiction short story in an anthology or omnibus, about a space salvage tug called the Dido, which salvages a passenger ship. But it loses control of it during reentry into Earth orbit, and it crashes onto a bomb factory owned by a totalitarian regime, who claim it was deliberate. The story continues with the crew being harassed/killed by foreign agents and having to change their identities. 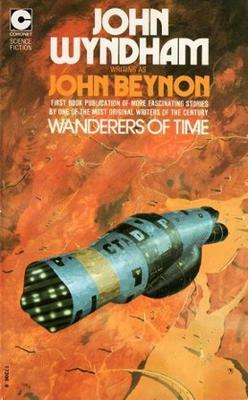 The story ends with the narrator claiming there is no gold or treasure in the ship, or hidden on the moon, and that the whole story was an accident. Could this be Derelict of Space, one of a collection of short stories written by John Wyndham in his excellent Wanderers of Time anthology?